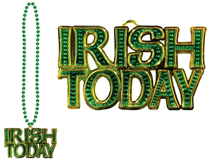 Varying shades of green make this Tiara Headband pretty. 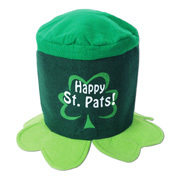 The Shamrock in the middle says “KISS ME”. 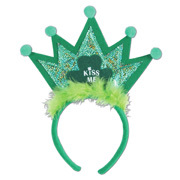 Green Shamrock Tiara Says “KISS ME” on the Shamrock. 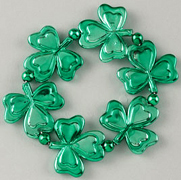 St. Patty’s Day Shamrock Tiara Headband as an inexpensive way to show your spirit for one of the biggest drinking days! 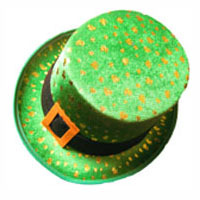 Wear this and let the party begin.